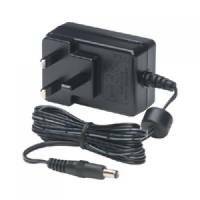 Brother AD-24E P-Touch AC Adapter Black AD24ESUK Pack of 1 Brother Power Adaptor AD24ESUK. 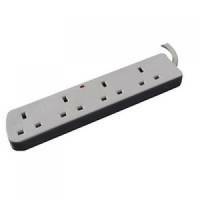 3-pin mains adaptor suitable for use with PT-300/110 Labelling Machines. 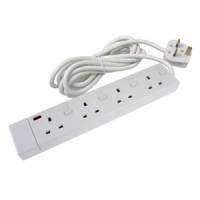 CED 6-Gang Extension Lead 2m White CEDTS6213M Pack of 1 Extension leads helping you to make the most from plugs. Provides you with 6 plugs. A clear neon light shows when the plug is on. 13 amp fuse protects against power surges. 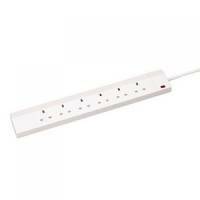 2 metre extension lead is perfect for hard to reach plugs..
CED 4-Way Extension Lead White CEDTS4213IS Pack of 1 4 gang extension lead with 13 amp fuse, neon on/off indicator light for lead and individual sockets and 2 metre cable. 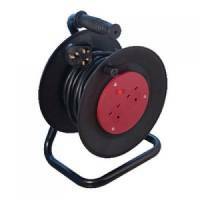 Heavy Duty 2-Way 10 Amp Extension Reel 25m Black WCR252/CHT2513 Pack of 1 25 Metre Heavy Duty Extension Reel, with a sturdy metal stand. 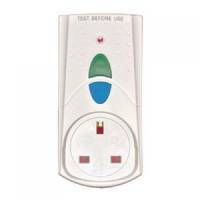 Two gang 13 amp, 240 volt, cable size: 3 core 1.25mm. Energizer Ecoadvanced E95/D Battery Pack 20 Pack of 1 Leak resistant. 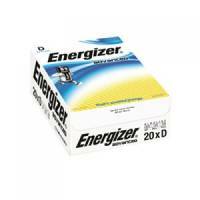 Energizer Ecoadvanced 522/9V Battery Pack 20 Pack of 1 Bulk packs available for high volume users enabling easy storage.